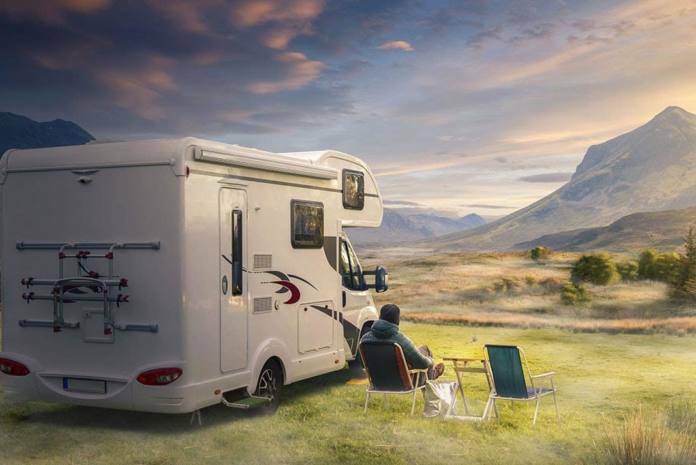 Many RVers have learned that there may be alternatives. 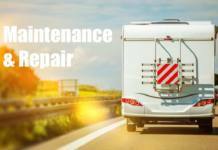 If the refrigerator is in otherwise good shape, replacing the cooling unit – the usual problem when an RV reefer turns up its toes – is a far less expensive proposition than replacing the entire unit. And if you’re a “handy sort of guy or gal” you may be able to save even more by replacing that unit yourself. We know — we’ve done it. Not too long ago, however, an RV tech who recommends replacing cooling units over replacing refrigerators where possible, ran into an interesting and disturbing situation. The customer brought him an RV with a three-year-old refrigerator that suddenly quit cooling properly. The tech did all the appropriate tests and could only get the reefer down to 50 degrees. He installed a new cooling unit, and low and behold – same problem. A closer investigation revealed that the insulation of the refrigerator was soaked with water. The tech called the manufacturer – Norcold – and says that the company told him that since the refrigerator was “saturated,” the only fix was to toss out the entire unit and buy a new one. The tech had been trained by a company that specializes in rebuilding cooling units, and trains folks on how to do this. You may have heard of the Ford School. The tech called in his instructor, who got involved. “Just how would a refrigerator get so saturated?” he wondered. He says that Norcold’s explanation is that the fault is an RV “ventilation issue.” And “throw the unit out.” Rather than stopping at this point and condemning the unit, the techs dried out the saturated insulation and took steps to seal the refrigerator. They then put the old cooling unit back in, and sure enough, the refrigerator now works fine. We did a little research and found a number of RV owners who over the last few years have likewise been told that a “saturated” refrigerator” cabinet is a death sentence. And there seem to be a large number of Norcold 1200 series refrigerators that have this mysterious “ventilation” caused issue. Checking street prices on these units, replacement costs of pushing $4,000 (plus labor for removal and installation) would seem a pretty hefty price to pay if these units can be dried out, sealed, and put back in service. So here’s one to file away in the back of your mind. Maybe even print out a copy of this story and put it in your documentation file. If you have a Norcold 1200 series reefer, you may be ahead to talk to a Ford School trained technician. Here’s a link to a video from the Ford School that goes into more detail on this topic. And here’s a link to a list of Ford trained technicians. 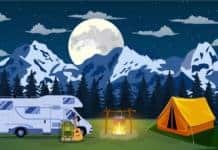 SHOPPING FOR RV PARTS AND ACCESSORIES: Don’t forget to check Amazon.com’s huge selection. Next articleNew RVer asks: How do I keep my water lines from freezing?